Expo 2020 Dubai is a universal exhibition to be held in Dubai from 20 October 2020 to 10 April 2021. This major event will host 180 world nations and is expected to attract 25 million visitors with 70 per cent of them coming from outside the UAE – the largest percentage of international visitors in the history of Expo. Expo 2020 Dubai will have a core theme, Connecting Minds, Creating the Future, and three subthemes, Opportunity, Mobility and Sustainability. Expo 2020 Dubai will provide a platform to foster creativity, innovation, and collaboration on a global scale. This major event aims to establish international partnerships in order to find sustainable solutions for global issues and to promote new ideas that will lead to long-term benefits in the Middle East, Africa and South Asia (MEASA) as well as worldwide. 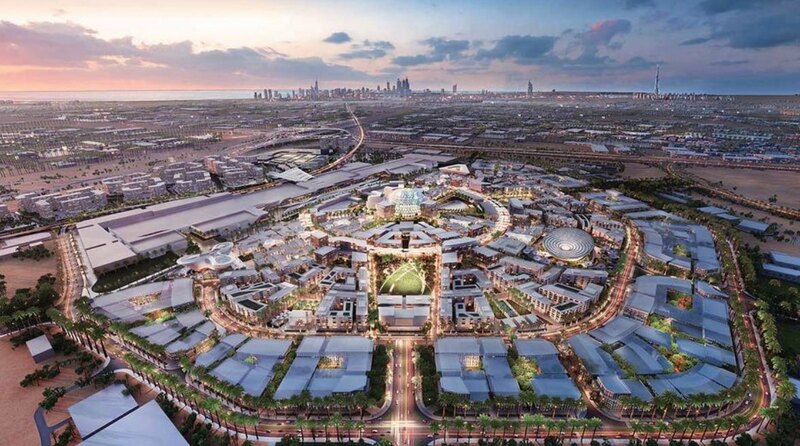 Al Wasl Plaza will lie at the centre of the 200-hectare exhibition centre, where core events such as the opening and closing ceremonies will be held. Each participating country will have its own pavilion. Located in front of Al Wasl Plaza, the UAE pavilion has been designed by world-famous architect Santiago Calatrava and has been inspired by a falcon in flight. Expo 2020 is to open up plenty of business opportunities for worldwide companies across multiple sectors including technology, construction, security, fit-out, and events. It will enable them to extend their influence not only in the UAE, but also across the Middle East, Africa and South Asia (MEASA) as well as worldwide. 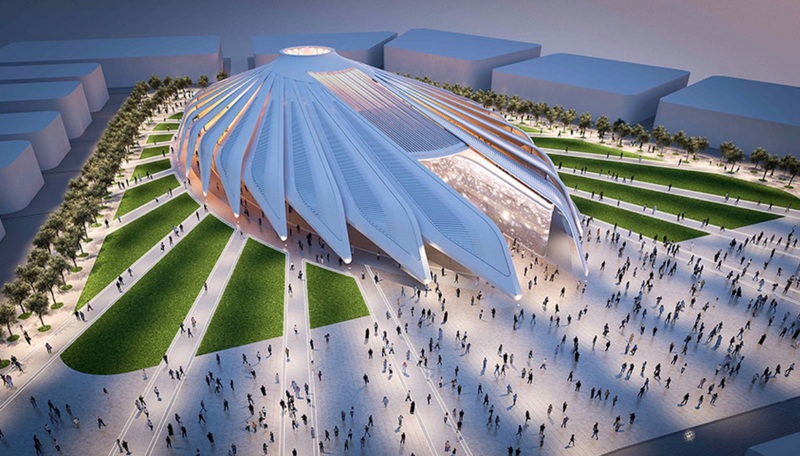 Are you taking part in Expo 2020 tenders? Will you be a supplier at Expo 2020? Is your company participating in Expo 2020? We are looking forward to assisting you with the translation of any kind of document, from tender documentation and contracts to marketing materials. Look no further! Contact us and request your free quote.